Managing all of your Atlassian users can quickly become complicated, especially if you are a large enterprise or are quickly growing. In this webinar, we will share best practices for using Crowd and how to best integrate with your Atlassian Server and Data Center products. Do you own multiple Atlassian products? Managing all of your Atlassian users can quickly become complicated, especially if you are a large enterprise or are quickly growing. Use SAML in Data Center together with Crowd. 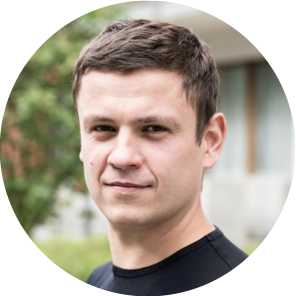 Marcin is a development lead on the Crowd team located in the Gdańsk office. For 10 years, Marcin has been focused on developing mission critical enterprise products – servicing industries ranging from aviation to financial services. 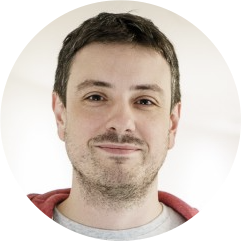 He joined Atlassian three and a half years ago as a developer on the Jira team focused on release pipeline. Last year, he joined the Crowd team as the development lead and has loved every minute of it. Marek is a Product Manager responsible for Crowd. He's been building digital products for web and mobile for the last 13 years, both in enterprise and consumer markets. Delightful customer experience and early customer validation drives him to deliver solutions that people depend on and love to use. He joined Atlassian this year and values its open culture built on truth - empowering everyone to take ownership and release their creativity. He's an advocate of lean experiments and learning quickly from failures.